Lux Insights is proud to have partnered with The Kettle Society to conduct market research regarding social housing. The study positively found that not only do two-thirds (67%) of City of Vancouver adults support social housing in Vancouver, but half of those who support or feel neutral about social housing in the city (54%) are also in favor of social housing in their own neighbourhoods. This support may be fueled by the finding that many Vancouver adults know someone who lives with mental illness. The research found that 62% of Vancouver residents know someone – a family member, co-worker or friend – who lives with a mental illness, or lives with a mental illness themselves. The Kettle on Burrard is a newly built, 16-storey, pet friendly, supported building with 141 suites and 24-hour staffing and security. This new structure is designed to provide housing and support services to people in the Metro Vancouver area who are homeless, at risk of homelessness, have mental health issues, and/or require other support services that aim to improve the wellness and quality of life for this vulnerable segment of the population. The Kettle Society has a 38 year track record of supporting people with mental illness in the Metro Vancouver area. 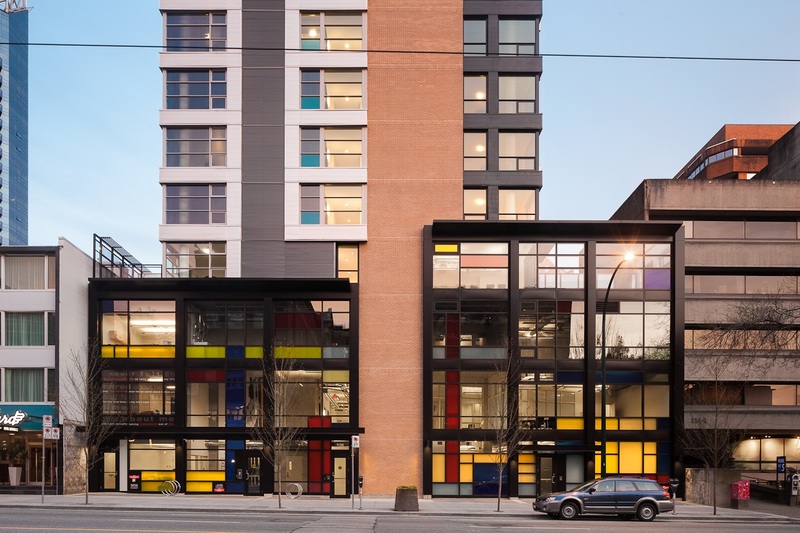 Housing units like The Kettle on Burrard offer stable and safe home environments where tenants can engage in educational and social activities as they develop life skills which will help them to eventually transition from supported to independent housing environments.